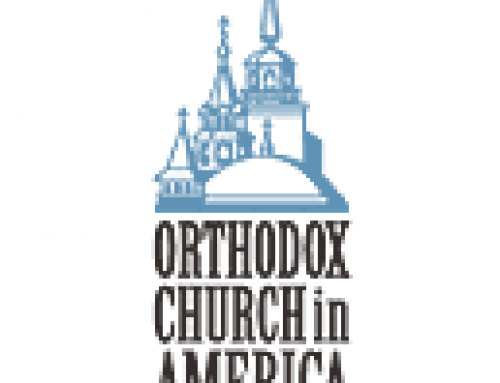 Orthodox Web Solutions was started in 2003 to help parishes, institutions, and organizations easily create and maintain quality websites which: 1) reflect the beauty and ethos of the Church’s Tradition and 2) do so at affordable rates. 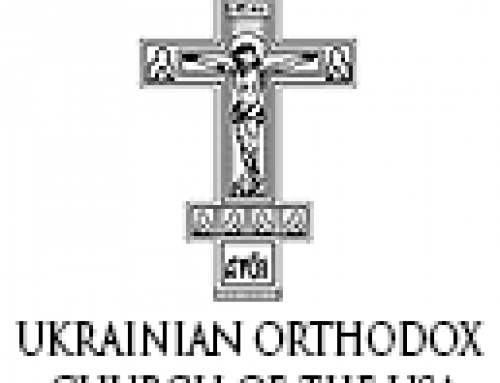 Since its start the company has been owned and staff by Orthodox priests, seminarians, and laypeople from different jurisdictions and various parts of the country. Currently the office is located just outside of Ocean City, MD. 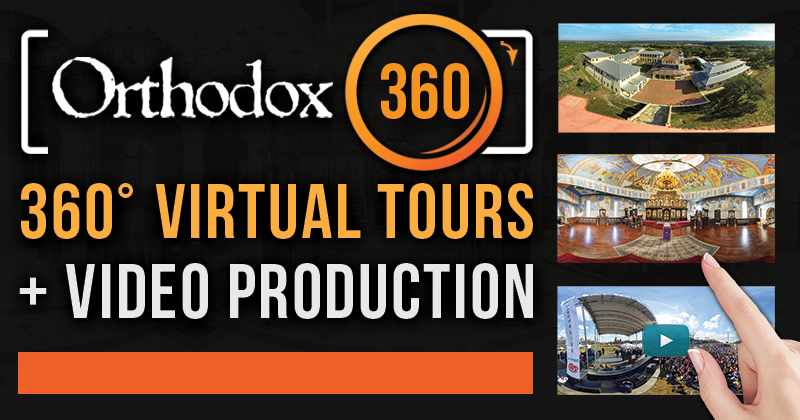 Fully-interactive 360° tours of your church, monastery, or hall at ground level and aerial. Virtual reality ready! Professional video production: welcome videos, short and feature-length films, documentaries, and more! 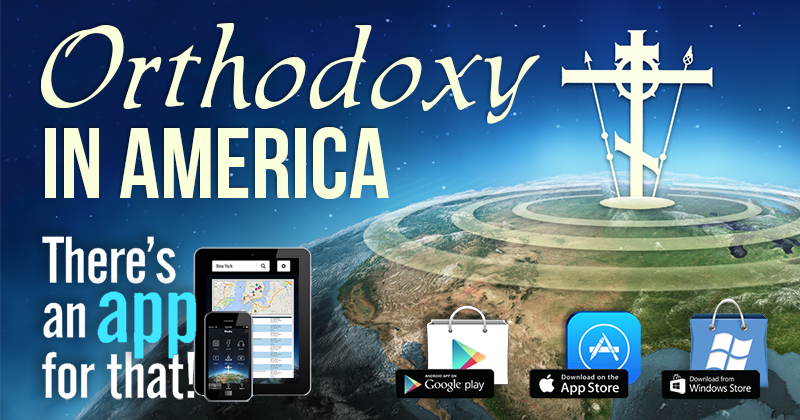 This FREE app is much more than just a church locator, it also brings together news, social feeds, audio, photos, video and 360 tours from the major Orthodox media outlets. Available for Android, Apple, and Windows.